Carryduff Colts is a cross-community football club for children and young people and is one of the fastest-growing clubs in south Belfast. The club was founded in 2003 as a single team, and in the intervening years has grown into a club with around 500 registered players. It has teams competing at Senior, Under 18, 17, 16, 15, 14 and 13 level. We have a thriving mini-soccer section for each year group between the ages of 5 and 12 competing weekly at mini-soccer tournaments. All participants receive good quality coaching, training, competitive matches and healthcare. Each participant feels valued, grows in confidence and is treated equally. Productive partnerships are established with parents and others who are involved with young players. 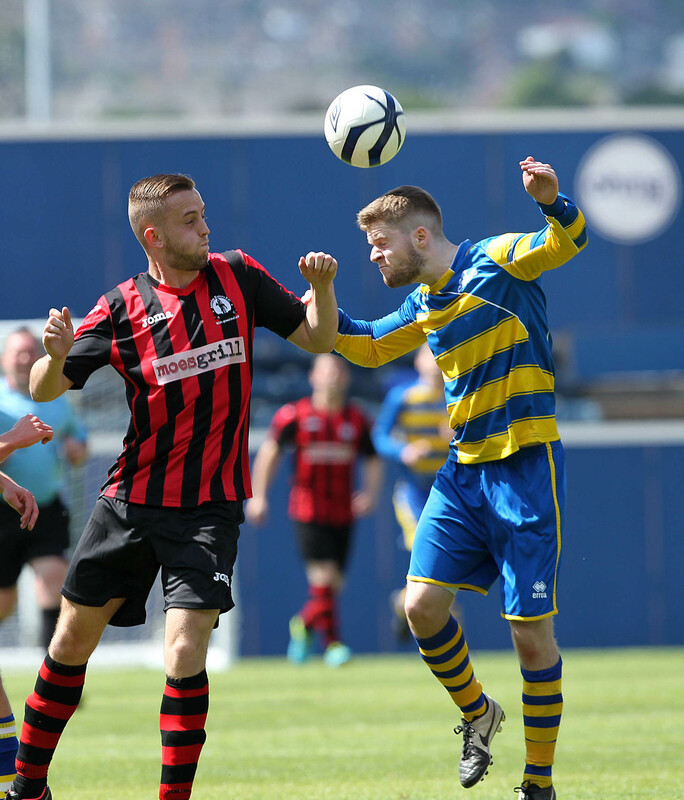 Carryduff Colts has become one of the biggest community football clubs in Northern Ireland – and the fastest growing in Greater Belfast. The club began in 2003 with a single under-10 squad of 14 players and one coach. It now has two adult teams and at least two teams at every level from under-19 down to under-12, with almost 500 members. And with a thriving mini-football academy with children from five years old up, it has over 50 Irish Football Association qualified coaches to ensure kids get the chance to develop and learn skills in a safe environment. 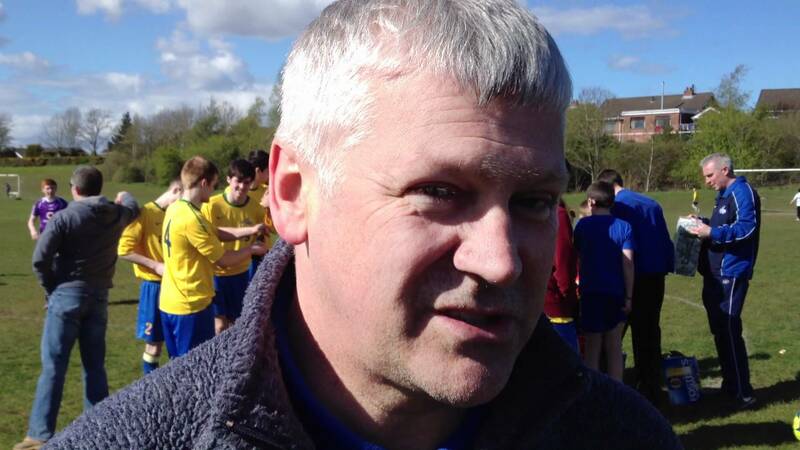 Club chairman Eamon Deeny was the founder in 2003, acting as coach, treasurer, kit man and secretary, but he makes it clear while he started a team, there have been many others along the way who have turned Carryduff Colts into a club. On the playing side, former Irish League player Stevie Milburn and Chris Morgan who recently emigrated to Canada, qualified as UEFA ‘B’ coaches and developed that side of the club. The club now has more under age teams than any other club in the renowned South Belfast League, one of Northern Ireland’s largest and most renowned youth competitions. The senior teams play in McCall’s Newcastle and District League, the main competition in County Down., The season just past has been the most successful to date at under-age level. They won four cup competitions and three league titles, including Paul Madden’s Under-17s who won the club first ever Premier League title, Gary Wilson’s under-13s and Brian McNulty’s under- 12s. 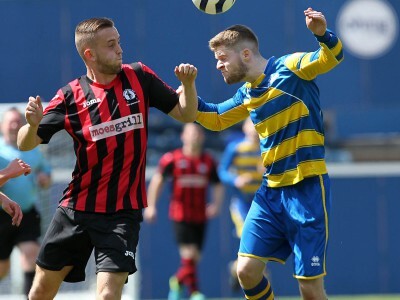 The club only entered senior football four years ago and has quickly moved from the Third Division to the Premier League with the Reserves in the Third tier. Deeny said, “In the past few years we have taken teams to the Costa Dorada Cup in Spain and take teams to a major youth tournament in Scotland every year. “We have numerous mini football teams who play in IFA organised games every Saturday and the regard with which it is held is reflected in our club being selected to lead out the teams a couple of years ago when Northern Ireland played Italy at Windsor Park. “Our senior team were selected this June to take part in only the second game to be played at the refurbished national stadium, just after the recent Northern Ireland and Romania game. We also build up links with the late great George Best’s family and became the first team to be sponsored by the George Best Foundation charity for one of our trips to Spain.” Deeny says while winning is an enjoyable and desirable aside, the Colts’ main aim is to be established as a focal point of the local community. “We have players who have been with us from the outset in 2003, many who have been with the club for years and others who went away to university but came back on their return. “We are also proud that we have developed players to the stage that they have joined semi-professional Irish League clubs or got soccer scholarships in the USA. It’s only a matter of time until one of our players makes it as a professional – we hope!” And the club is already plotting how it will continue to develop in the years ahead: “We are currently working on a five year plan and our aim would be to continue expanding the club and ultimately having our own home ground. 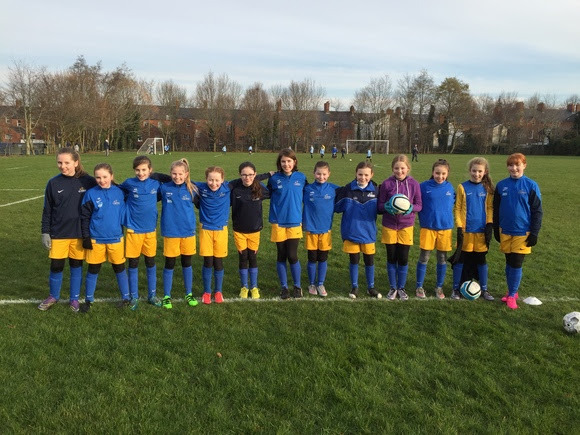 “We have just set up our first girls’ team at under-12 – they have always been welcome but had to stop playing with boys teams at a certain age – and believe that is a huge untapped resource.